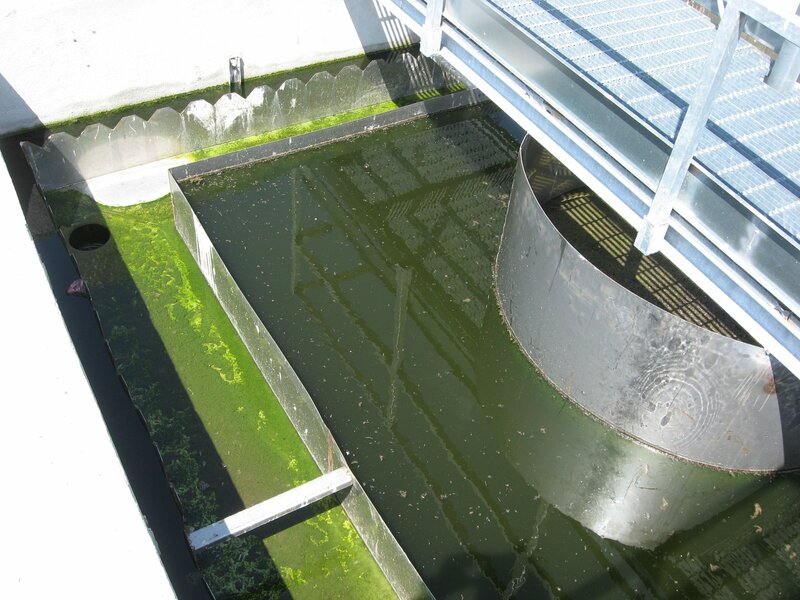 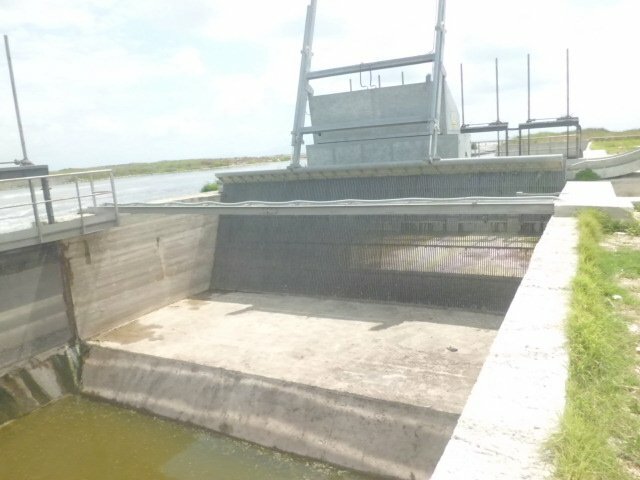 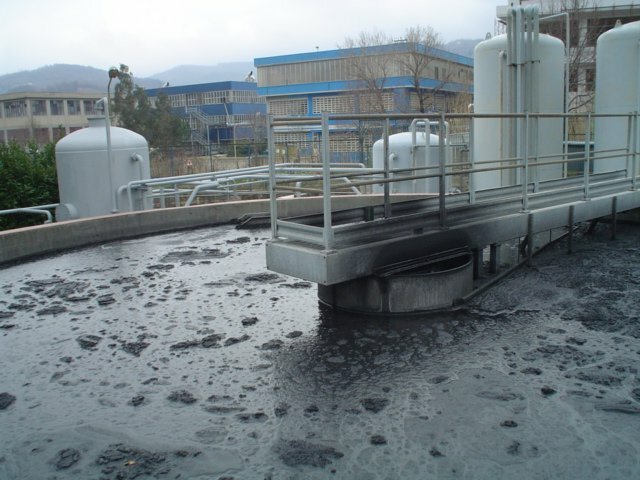 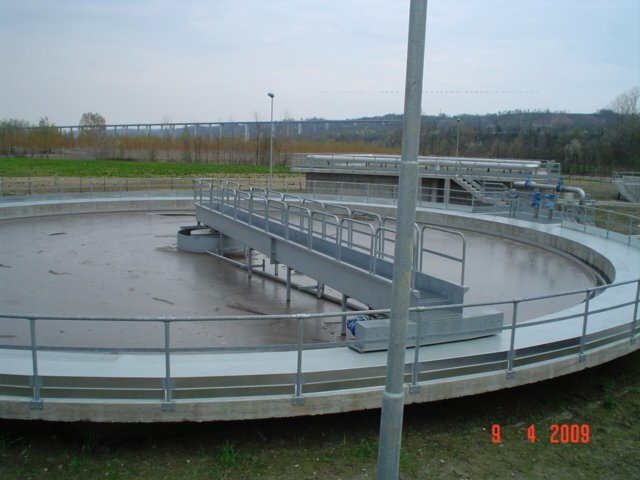 Wastewater Treatment – Idrosolution S.r.l. 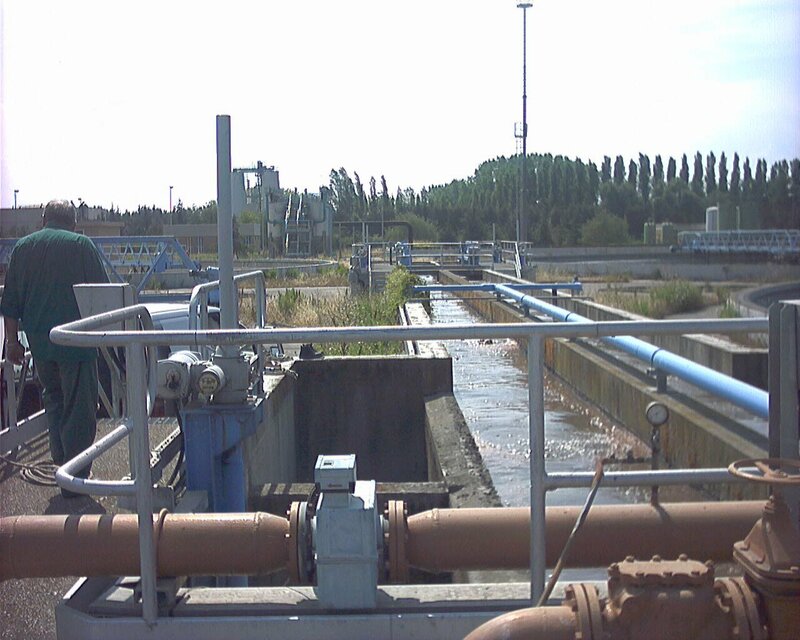 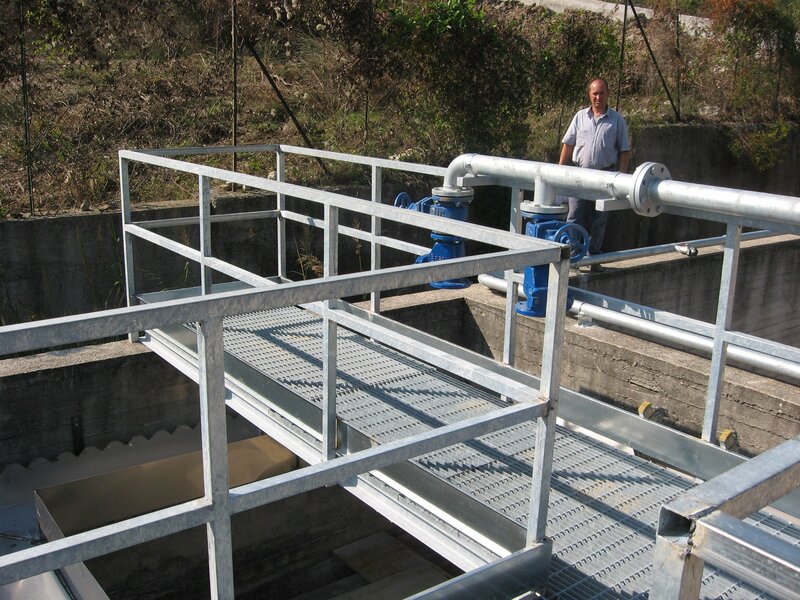 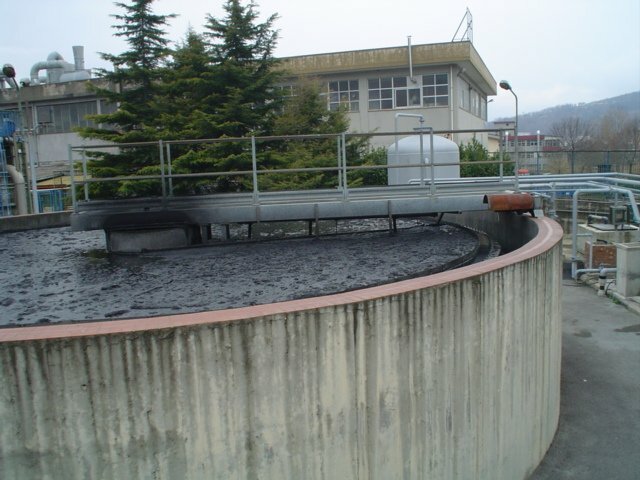 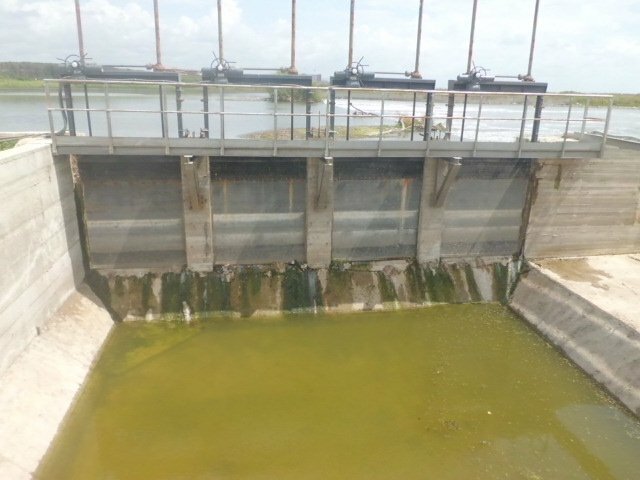 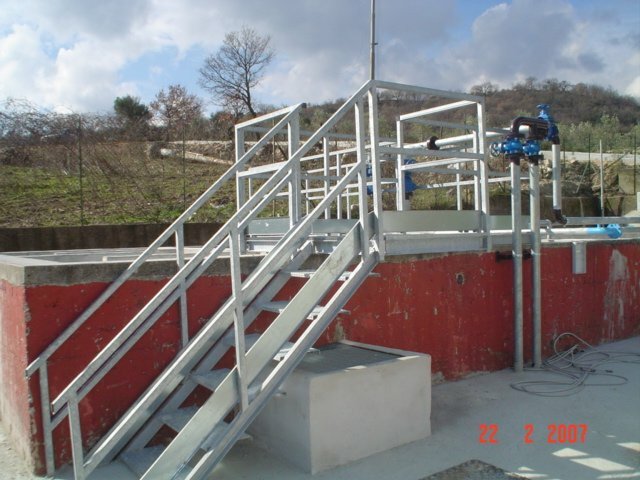 the treatment of sewage of municipal sewage consists in a succession of several phases (or processes) during which, from the wastewater are removed the unwanted substances, which are concentrated in the form of sludge, giving rise to a final effluent of quality to be compatible with the self-depurative capacity of the receiver body (soil, lake, river or sea by submarine or shoreline conduct) chosen for the spill. 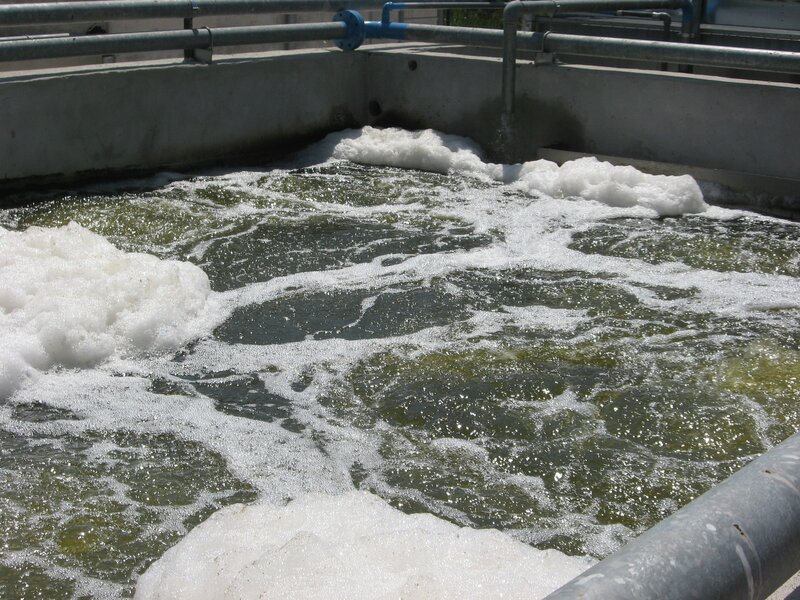 the purification, as a combination of several processes of chemical, physical and biological nature, is the only way to safeguard the ecosystem.